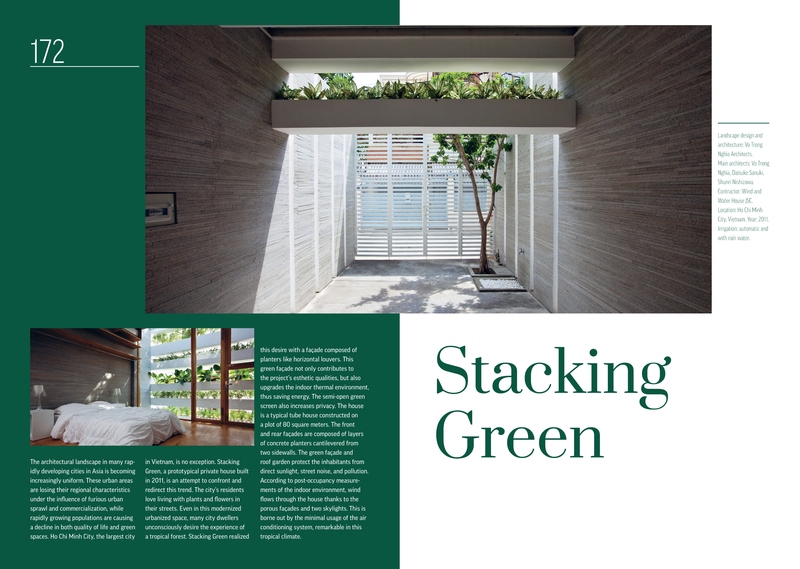 There is scarcely any construction principle that can boast an equally extensive array of positive effects than the greening of the exterior and interior building envelope. 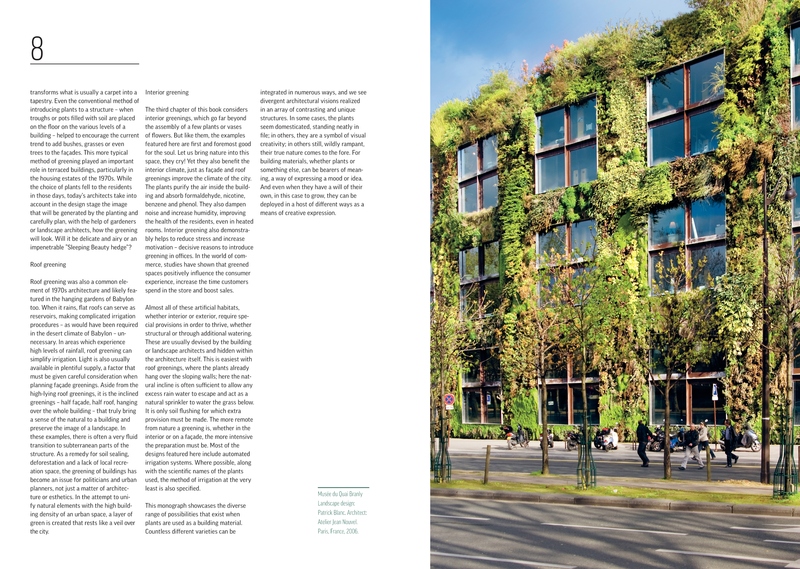 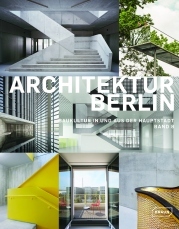 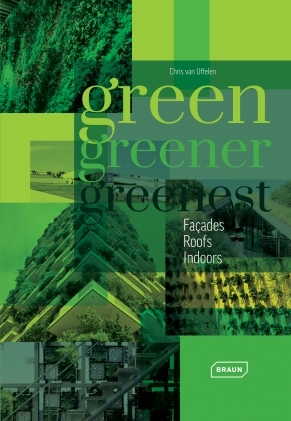 Green, Greener, Greenest: Façades, Roofs, Indoors offers a comprehensive survey of a range of façade, roof and interior greenings. 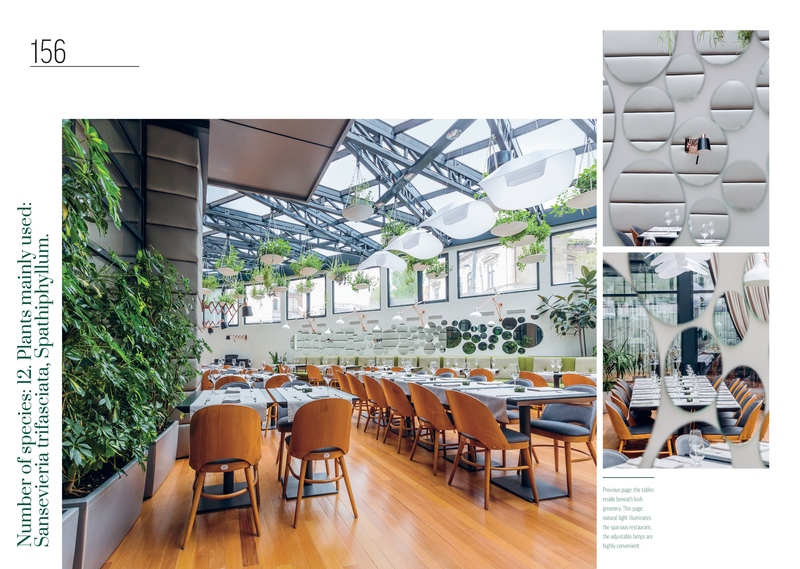 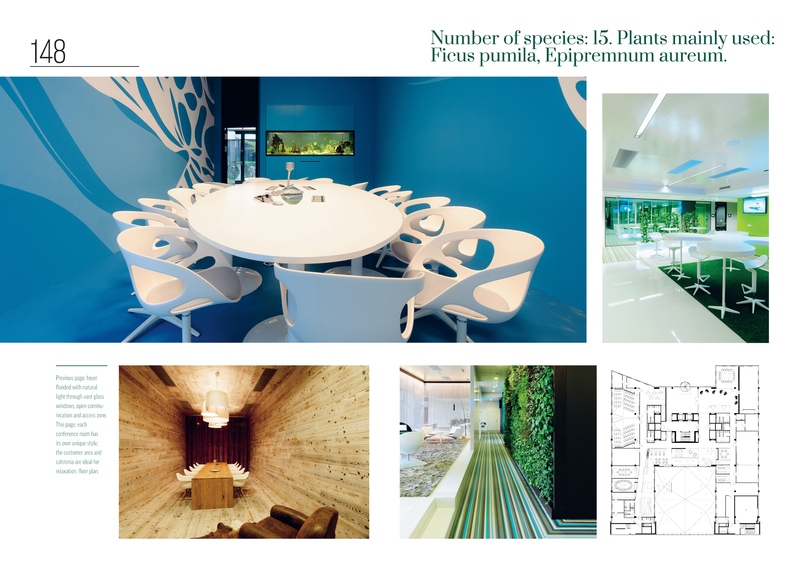 Here, it is plants that are the main building material: neatly arranged, they complement minimalist high-rise architecture; wildly rampant, they serve as an extravagant element of interior design; and through creative composition, they come to form a sophisticated work of art. 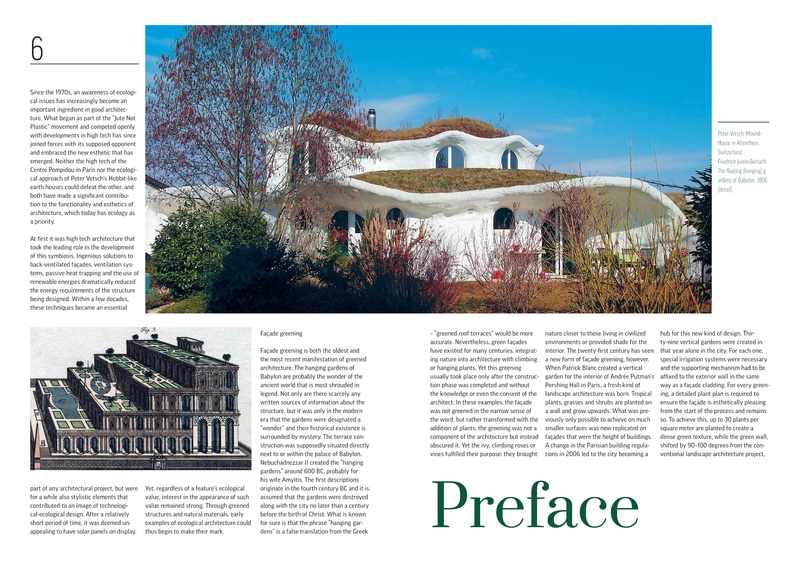 The cross-disciplinary juxtaposition of technological progress and creative design is never far from view. 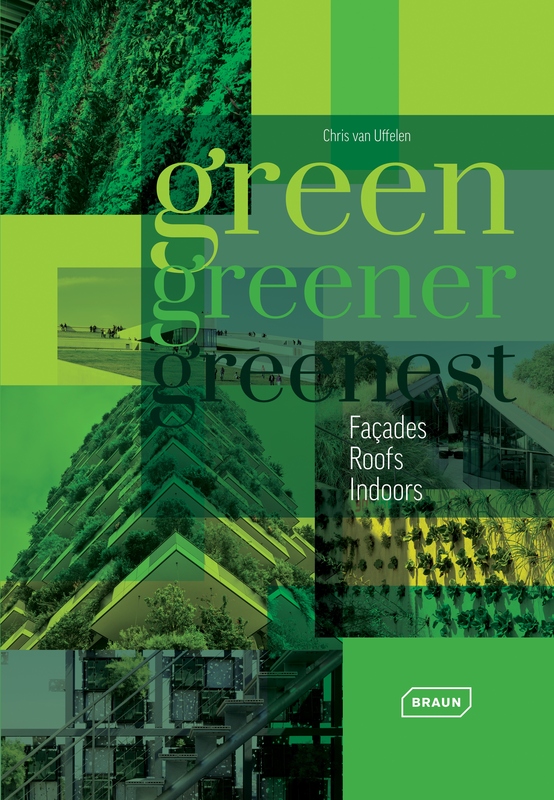 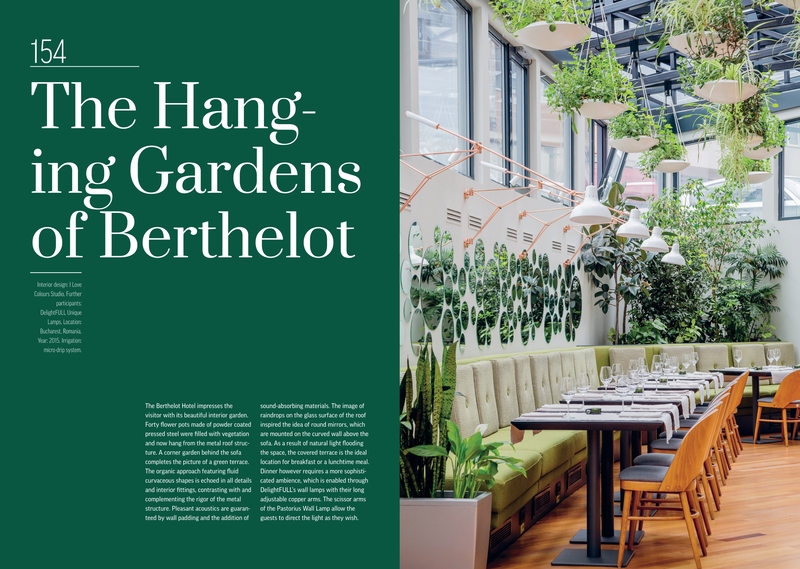 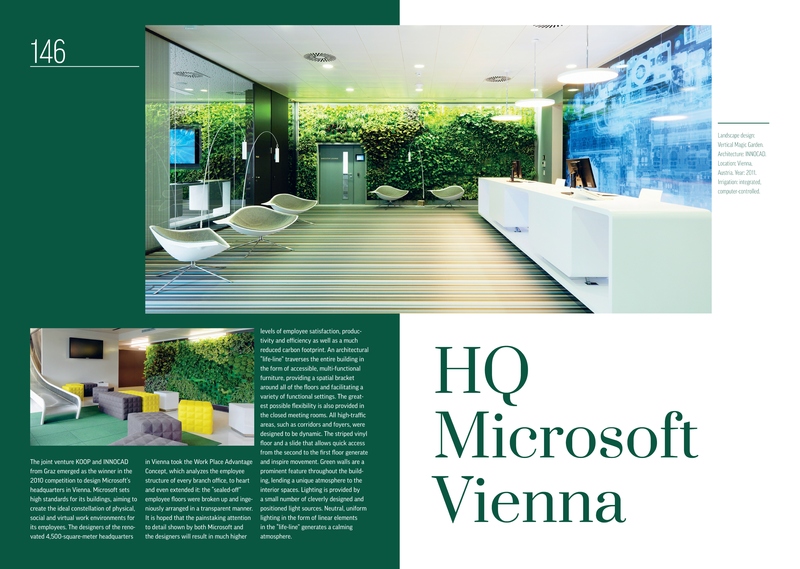 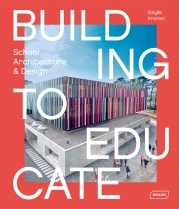 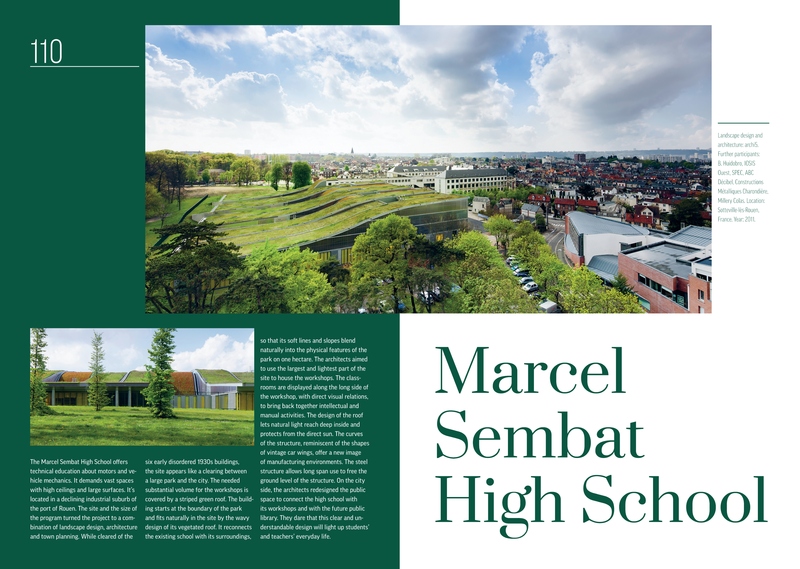 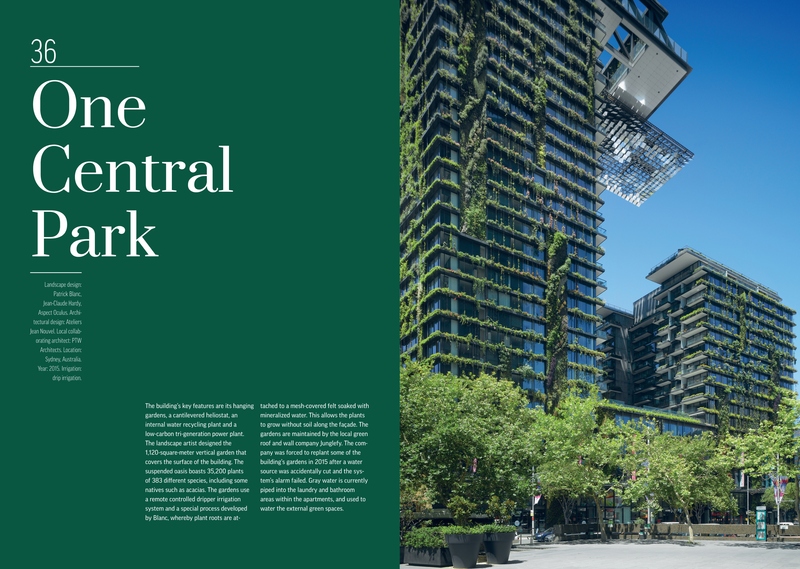 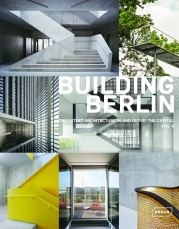 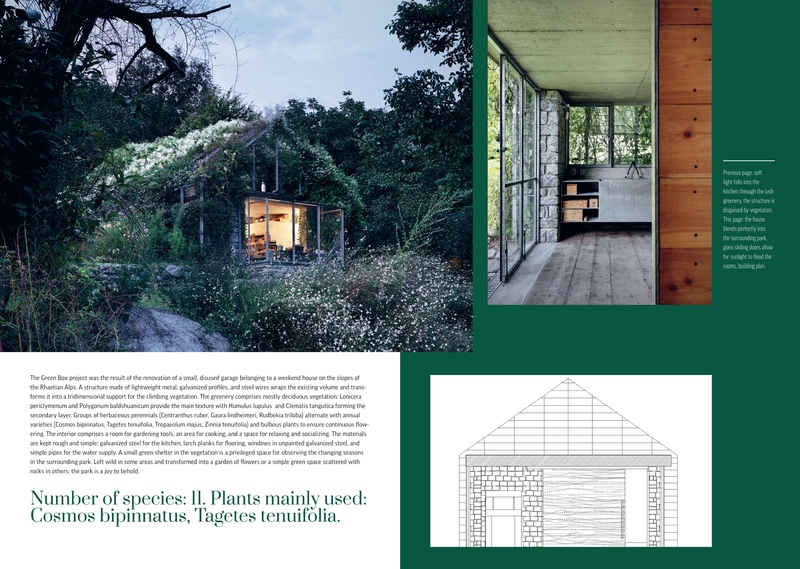 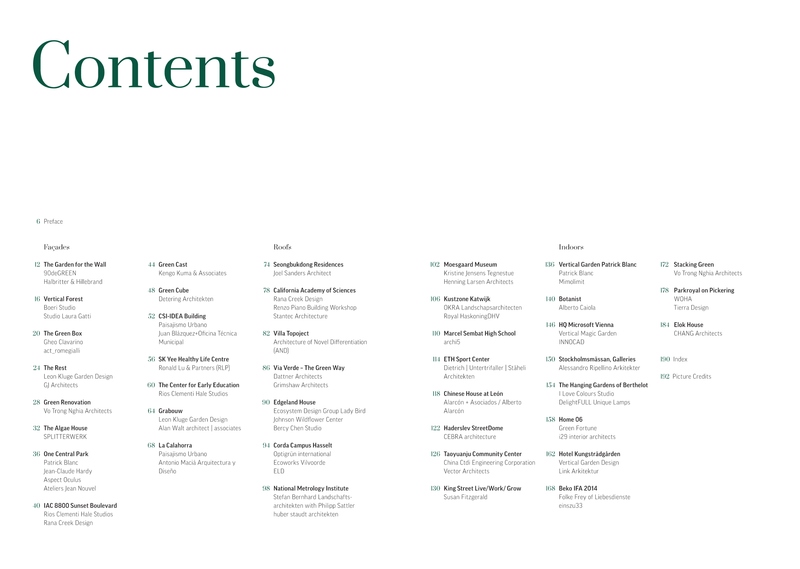 Whether in an urban setting or part of a natural landscape, the projects showcased in this volume prove that there is still limitless creative potential in architectural greening, posing new and exciting challenges for designers and landscape architects alike.